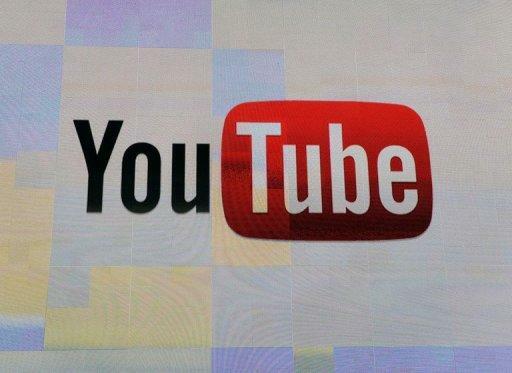 YouTube celebrated its seventh birthday by saying it has hit fresh milestones in terms of its offerings and the amount of time spent on the video-sharing website. An online trend has vulnerable teenage girls pointing cameras at their faces and asking strangers if they're pretty. It takes only a quick search on YouTube to find hundreds of thousands of videos, many of them featuring young girls who stare into the lens and ask the online masses, earnestly, if they're pretty. Some of the comments are cruel, too profane to post here, though the descriptions on these videos seem to attribute real value to the comments of anonymous users with no knowledge of who they are beyond a small voice and a face on a computer screen. "Your opinion counts!" says one description. Trends like this exist elsewhere, too, such as at the website Hot or Not or Pretty Scale, which claims it can derive how pretty you are with an equation. Still observers have called the pretty or ugly videos disturbing, and more recently it has caught the attention of British artist Louise Orwin, whose recent project, Pretty Ugly, addresses how these videos represent a distressing self-consciousness about body image among teen girls. "I was horrified by it," Orwin told Ars Technica of her reaction the first time she watched a "pretty or ugly" video. She made some of her own, dressing up as different teenage characters, and watching as the waves of YouTube commenters called her characters disgusting and swore at them. Orwin told Ars Technica the comments stung, and they weren't even really about her. As the videos receive more attention, some of the comment boards have shifted in tone from bashing to concern. "Beauty is only skin deep. All you're going to accomplish from posting this is getting comments from nasty people or perverted older men. Don't exploit yourself on the internet, that will only lead to trouble," one says. But has the trouble already arrived?